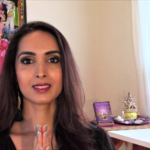 Learn how to have more faith when you are feeling frustrated and down. 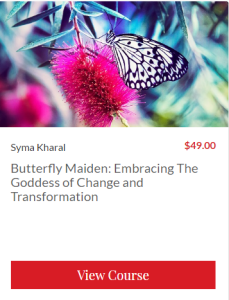 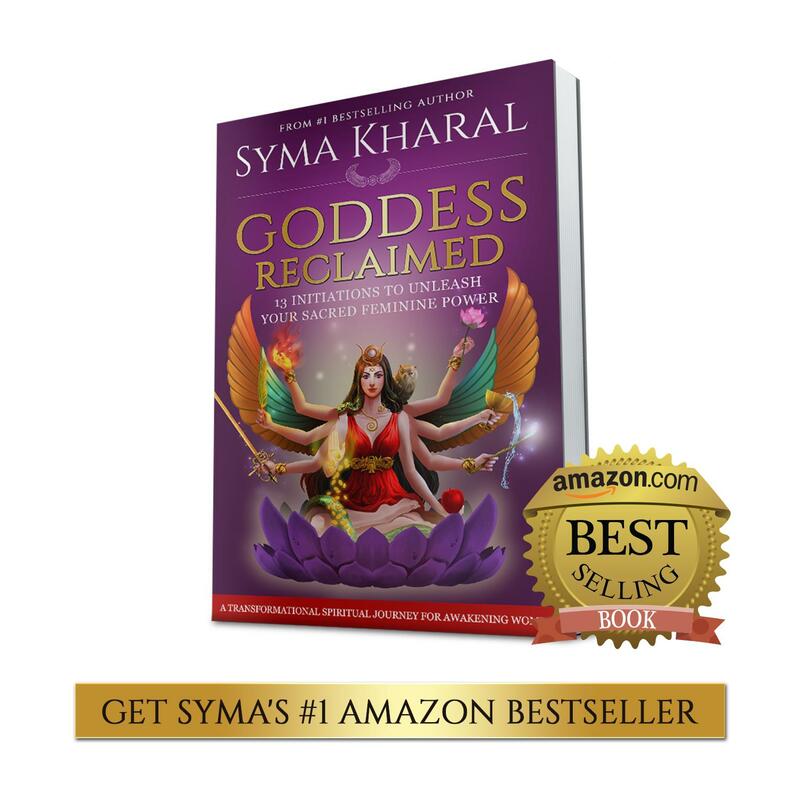 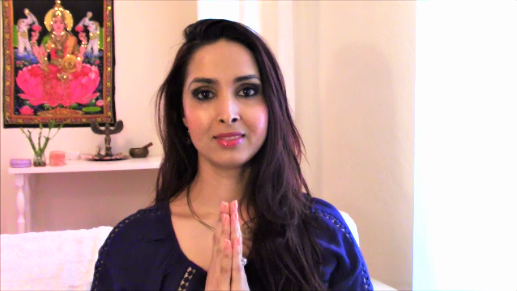 I share Goddess coaching on how to surrender and increase your faith so that you can embrace and change and transformation you are going through with grace. 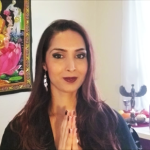 She shares divine feminine guidance to help trust in the process of your life, with Goddesses like Hecate, Brigit, and Kali. 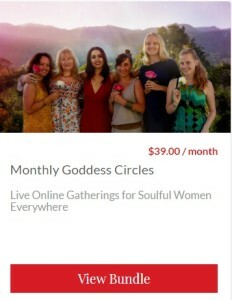 Join our online Goddess Circle anytime to learn how to embrace change and transformation with faith, clarity and empowerment. 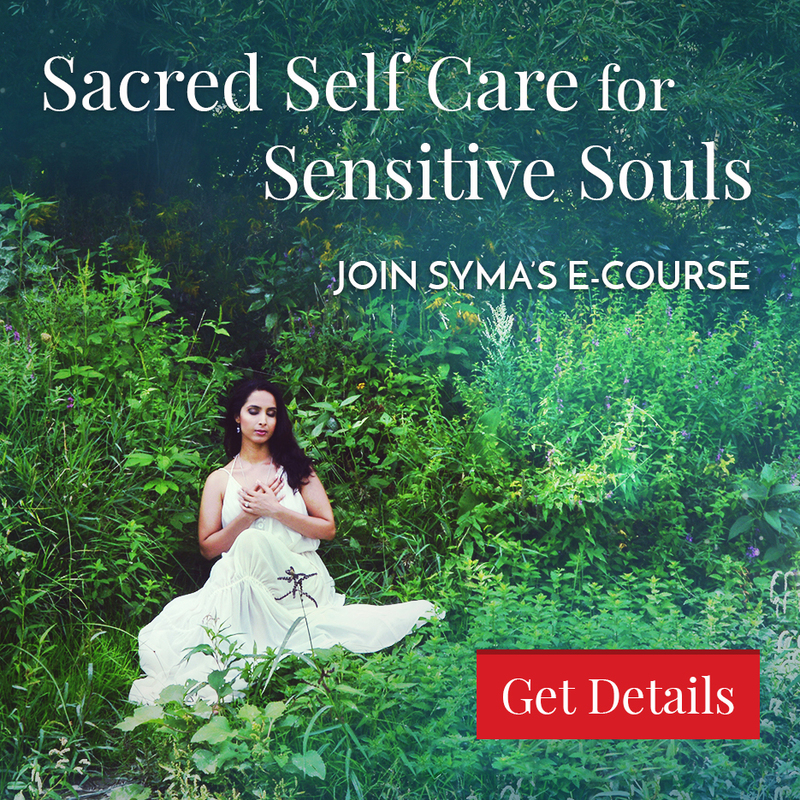 Get details and enroll here.